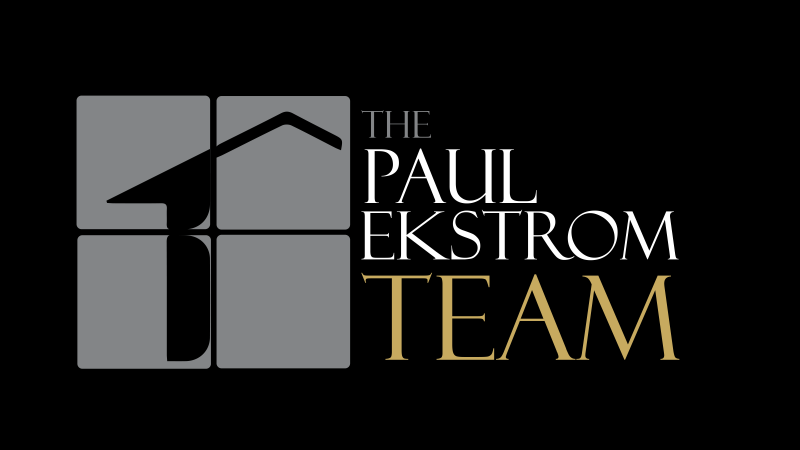 The Paul Ekstrom Team is different! Watch our team at play. Even when we play we work hard! I have had a passion for real estate long before I ever got into the business but it took a little while for me to figure out how to turn that passion into my career. While I was figuring that out, I learned about the importance of customer service and communication by working in the hospitality industry for over 15 years. I started my career as an Assistant General Manager at a private beach, yacht and tennis club in Mamaroneck, New York where personalized service was required on a daily basis. It also taught me the importance of communication to make sure that our members' wants and needs were met on a constant basis. From there, I went to a private golf club on Long Island which required learning a whole new culture of service. (Golf is my other passion in life so if you ever want to head out for a round, I’m always game!) After getting engaged, my wife and I decided it was time to move back to the Midwest where we both grew up, and get “normal” jobs for a while during the transition. My “normal” job required me to sell large copiers and sit in a cube… I do not sit still long enough to enjoy that kind of job and give lots of credit to those who do! However, the thing I did learn was that I never felt as though I was in sales because I naturally utilized my customer service and hospitality background to make sure that my clients’ needs were always met. Becoming a realtor was the second best decision I’ve ever made (after marrying my wife, of course!) because it fits me like a glove. I love working with and helping people during one of the biggest transitions a person can make in life – buying or selling a home. Customer service is key to making sure that my clients’ wants and needs are being met. I am able to fall back on my management experience as well because the buying and selling process requires a lot of teaching and communication; which are two things I truly enjoy! My #1 goal is to make the buying/selling process fun and easy for you! ~Justin C.
I am married to Paul and we have two daughters and one crazy dog. I've done customer service my whole life and recently switched careers from being in the travel business to now real estate so we can make our business a family business. Outside of work I enjoy being with family and friends. I love boating and am always ready for a travel adventure. I live in Andover with my wife, Carrie, and 4 children: Ellie, Luke, Zack and Avery. I have been in the mortgage business since 2001 and have successfully closed more than 1,200 loans. I strive to provide the best service possible and ensure a smooth, stress-free closing. I pride myself with keeping up on an ever-changing market and will show you the best product to meet your financial needs and goals. Work with me and ... close with confidence!